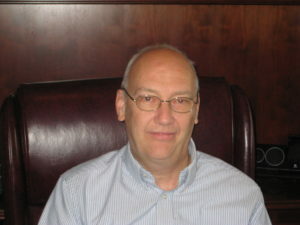 Plus Technologies‘ employee Rob Emerson is the Vice President of Engineering. Rob has been with the company for over 25 years. 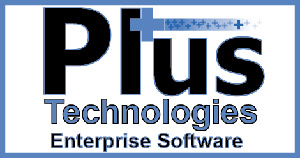 Additionally, Rob was involved with the very first software product released in 1994 called LP Plus. Furthermore, Rob has managed or had a hand in developing every software product since the company began developing Output Management Software. These products include: OM Plus (output management), Fleet Manager (managed print), My-Print-Delivery (pull print), Stats Manager (user and device based output data), and i-sat (secure internet based document delivery for SaaS environments). Today Rob manages the development team and has built a development process that allows Plus Technologies to be very nimble and responsive to specific customer feature requests. Rob’s background is that he is an Ohio native and graduated from Ohio State University. An interesting fact; one year Rob lived within the football stadium as it used to have dorm rooms inside. Now Rob is married and has two daughters and Rob is also an avid sports fan (football and basketball). ld class support. This recipe has served us well over the years and as a result we have an extremely loyal customer base.